Pirate found out that bottle of Jack Daniels is empty. Sadfez. 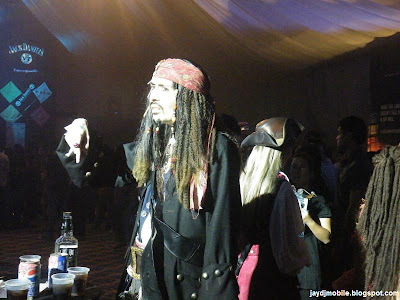 Photo taken at Jack Daniels Global Music Tour, NBC Tent, The Fort.